Sunna Design was present at Viva Technology to present its public and smart lighting solutions. 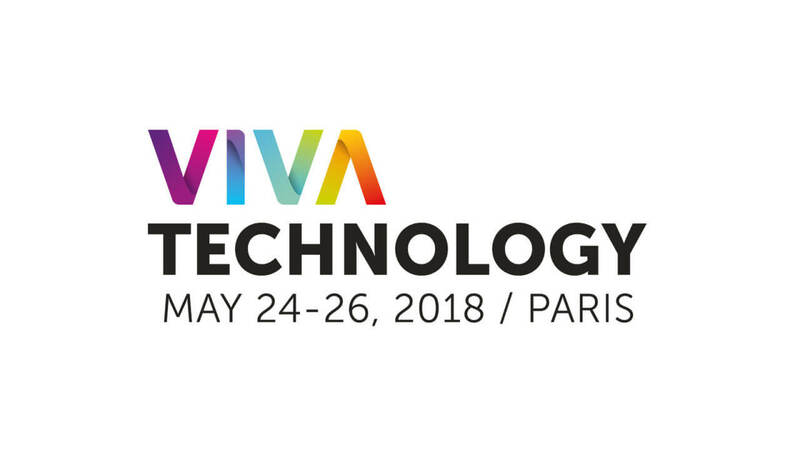 This event took place in Paris from May 24th until May 26th 2018. Please, check out the video we shot during the exhibition. It features Thomas Samuel who talks about the theme « One minute to feel the change ».